No, let's use the money to grow this campus in what is unquestionably Florida's trendiest neighborhood. Good news indeed. 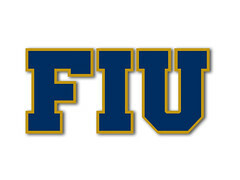 The money and these partnerships are putting FIU's brand all over the county. Good stuff.